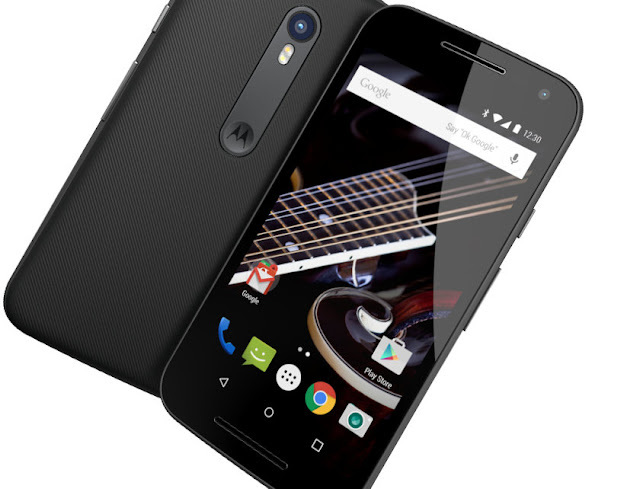 Three months with Motorola's SIM-free smart-phone - £129 as at Dec 2015 - and one thing's for sure: there's no going back to contract phones filled with telecoms carriers' bloat-ware crap. With a fine, full HD screen, good performance, a pure, unsullied Android experience with automatic updates, it's a reminder of Motorola's place as a maker of quality handsets. 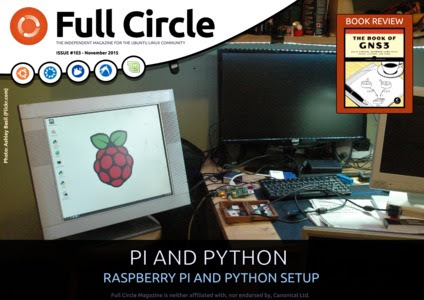 plus: Ubuntu Games, News, Arduino, Book Review, Q&A, Security, and so much more.